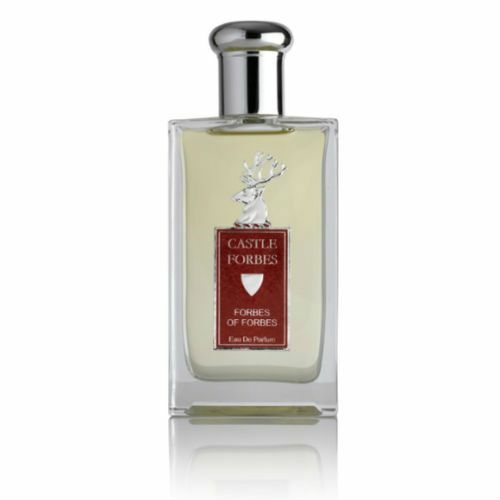 Castle Forbes 1445 Eau De Parfum is informatively named after the year the Forbes family were afforded the title of First Lords of Scotland. 1445 has a strong base of resins hosting top notes of Ferns and grasses. This fragrance represents the traditional gentleman with a rather modern twist. 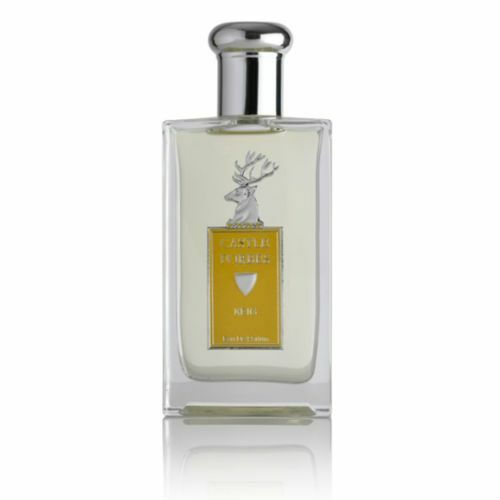 Castle Forbes 1445 Eau De Parfum is truly exquisite and completely hand-made. A light, fresh accord of Ferns and grasses is supported on a base of precious resins giving this timeless fragrance a modern twist. 1445 celebrates the year the Forbes Clan Chief was honoured as the First Lord of Scotland. Spray Castle Forbes 1445 Eau De Parfum onto pulse points and wear with confidence. Think fresh, green, aromatic herbs and mountain air. CF 1445 eau de parfum is quite an astonishing scent and my favourite from the very respectable line of products. It reminds me a lot of Azzaro Pour Homme, the 1970s power house scent, but this a lot more smoothed-out, refined and gentlemanly. Whilst it is an EdP strength cologne, it doesn't matter if you spray a bit more as it never becomes cloying or overpowering. 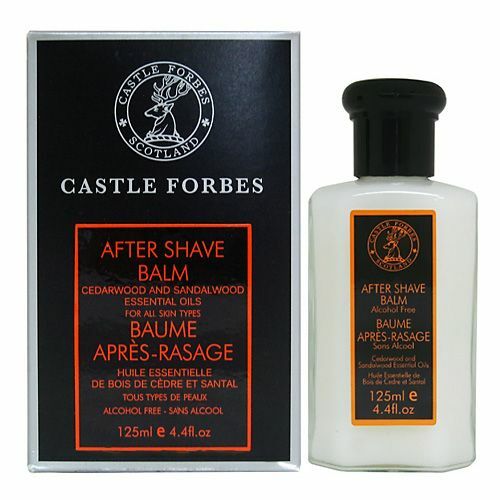 Price for an EdP is superb and the quality is as good as it gets - after all, this is Castle Forbes. Overall, a very good scent for spring or autumn that reminds me of walks in the country side in a fresh, natural breeze.